Having a Christmas party? Don't have much time to decorate? 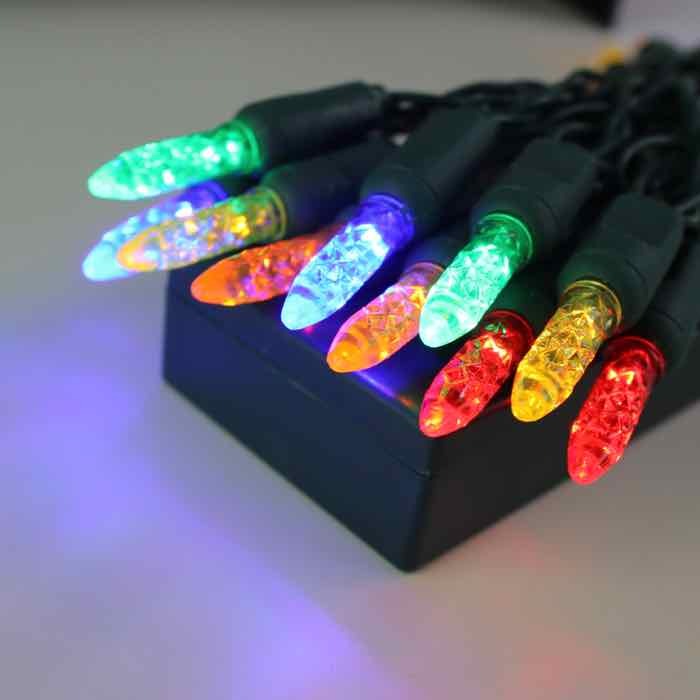 These multicolor battery operated lights can take your event to the next level with ease. Each set of battery powered lights is equipped with 20 icicle-shaped lenses, spaced 4 inches apart. 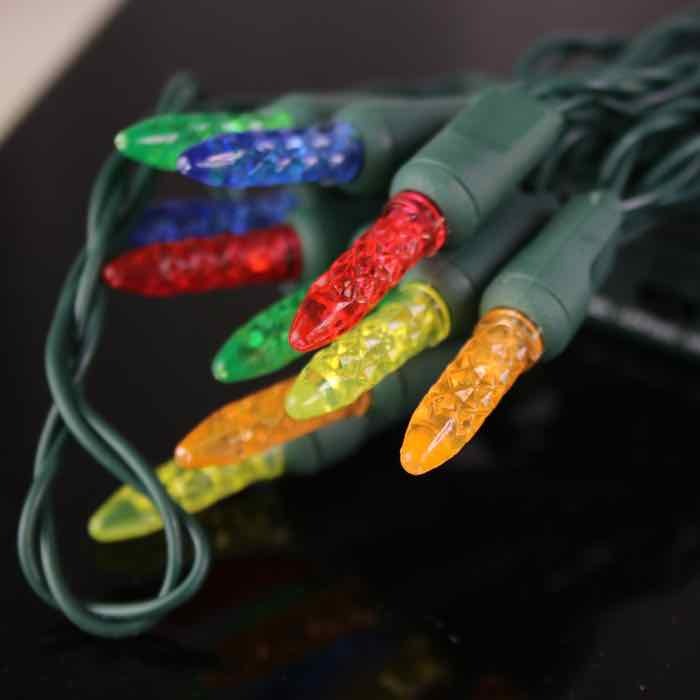 With 3 AA batteries (not included) you can ramp up the party by simply combining these lights with Christmas greenery and ornaments. Your tables and mantle will glow with the happy colors of Christmas. 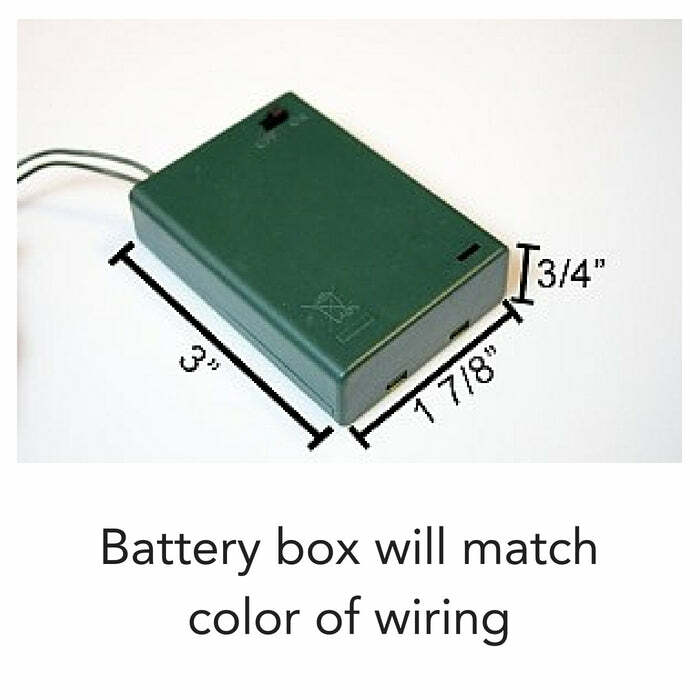 Each fresh battery set will operate these light strings for 18-24 hours. They won't die before your party does! LED lenses are both moisture and weather resistant. They also have virtually no heat output so use them with confidence in your projects. 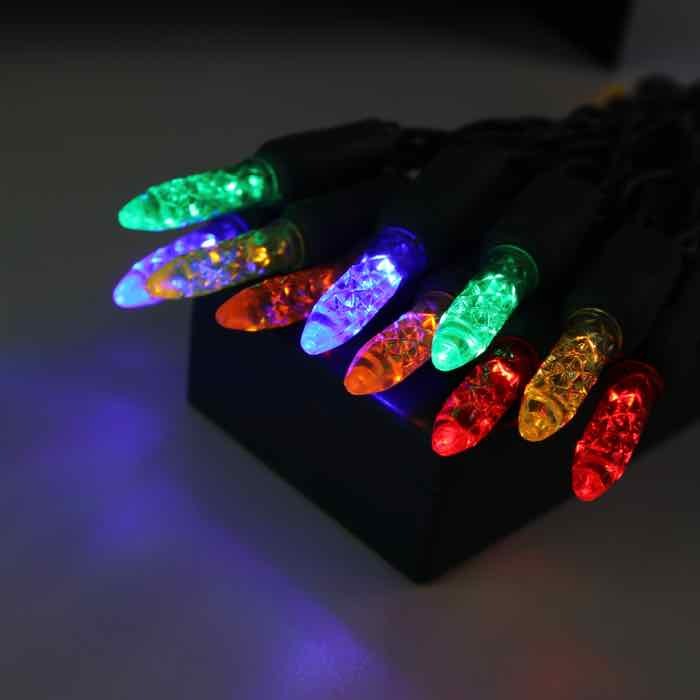 Send us photos of how you are using these lights in your celebrations! Q: Do these flash on and off? These lights have a simple on/off switch and are "steady burning" - they do not flash on or off or have the option to twinkle.